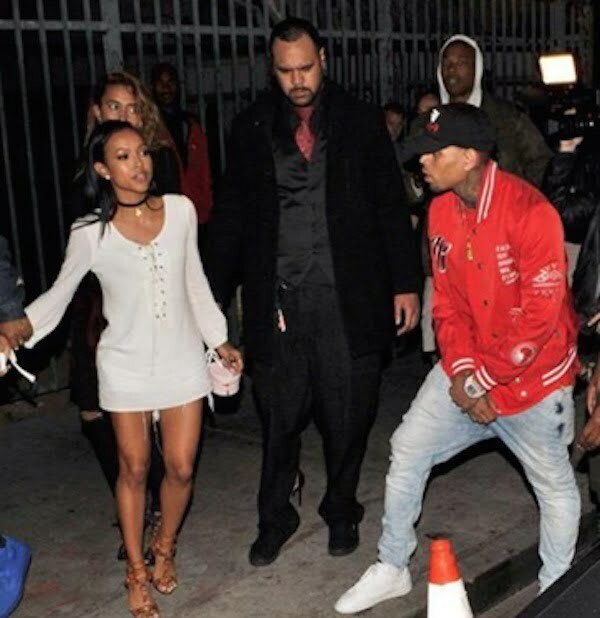 Chris Brown is still bitter about his split with Karrueche Tran earlier this year. The “Loyal” singer is telling his friends that the actress abandoned him when he needed her the most and that Royalty was conceived while they were on break. “He was depressed and angry after learning that he fathered a daughter that was almost one year old at the time,” sources close to Brown said. “In his eyes he didn’t cheated on K because Royalty was conceived while they were on a break. he genuinely feels abandoned when he needed a companion the most but everything worked out because as we all witness, Royalty was the one who brought him a lot of joy and inspire and motivate him to step up to the plate be a father,” our source said. 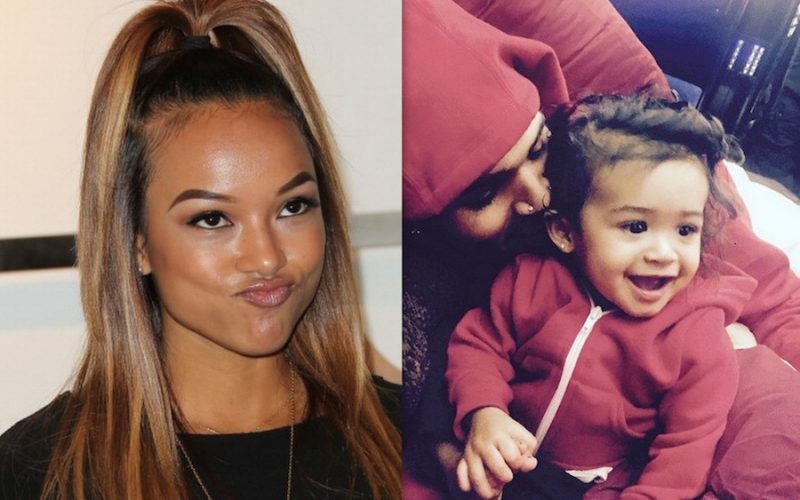 Our insider also told us that Chris Brown is still in love with Karrueche Tran but has no plans to contact her or rekindle their relationship. “You can’t blame the guy for feeling that way because she shunned him several times already so it’s pretty clear that he needs to let go and move on. Chris will always love K but he has no plans to pursue her again. There is zero contact between them for months now,” sources reveals. Chris Brown is rumored to be dating a Karrueche look-a-like but non of the two have confirmed a relationship. Tran has maintained that she is still a single woman despite rumors linking her to a NBA baller. 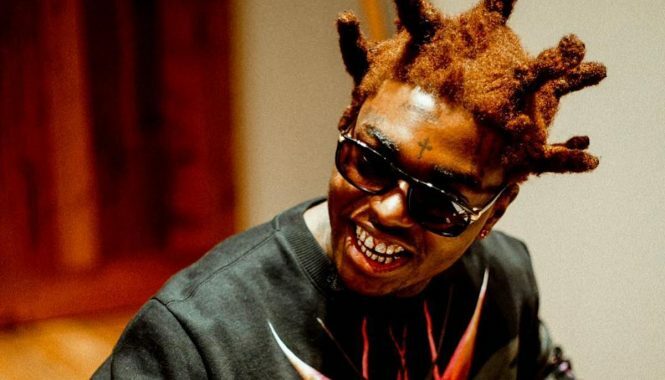 The “New Flames” singer demonstrated last week that he is clearly not over his ex-girlfriend after dissing Marques Houston on Instagram for leaving a flattering comment on a photo that Karrueche posted. Tran remained silent on the confrontation and did not removed the pic. ON WHAT BREAK ? LUNCH BREAK. What break? let us see him saying it himself. This child was in her mama belly soon after he came home from jail.Royalty is fifteen months old now and he met her at nine months old. Your lies is just LIES. So glad Chris is moving on from his ex. The only times he received bad press this year was anytime he tried to maintain a relationship with her. As long as she is managed by Jacob York, Chris needs to keep his distance. He will only be used to keep her PR machine running. If you do not know who Jacob York is, google him. Her manager is a real nasty piece of work. He is pimping out all the Hip Hop exes. His roster includes Kae Tran, Chantelle Jeffries, and India Love. The exes of Chris Brown, ASAP Rocky, and the Game. Chris Brown should never look back & just take lessons learned into a future relationship when he gets ready to commit to his real soulmate. Hopefully someone who is not interested in a career in the industry and using him & his connections for a come up. You are so wright because she was step on and treated like dirt OVER and OVER and she keep coming back, This idiot was a door mat He left her for RI and she was sleeping with him This woman have no self respect she was crying on every interview, having threesomes all along she was fighting a losing battle. While she were crying over RI her friend NIA was carrying his baby so all her faces and tongue sucking was for the wrong woman. Take a page from her book.Great lesson to learn. It still doesn’t make a difference bcoz the reason they were on the break is probably bcoz he had cheated on her… He mistreated her so many times, she was just tired of hurting. You need to proofread your stories!